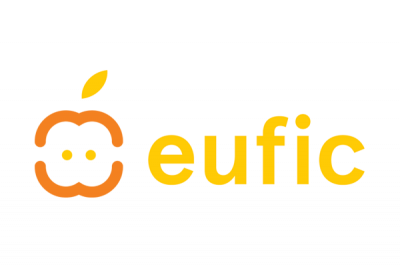 EUFIC, European Food Information Council, is a non-profit organization that offers accessible, appealing and actionable science-based information on food and health – to inspire and empower both the general public and health professionals. EUFIC has extensive expertise in translating and tailoring scientific results into digestible materials. Versatile audio-visual materials are produced to satisfy the needs of different audiences, from simple infographics explaining basic food and health concepts, to thorough reviews of scientific literature. EUFIC’s communication tools and networks then ensure a broad and effective dissemination.